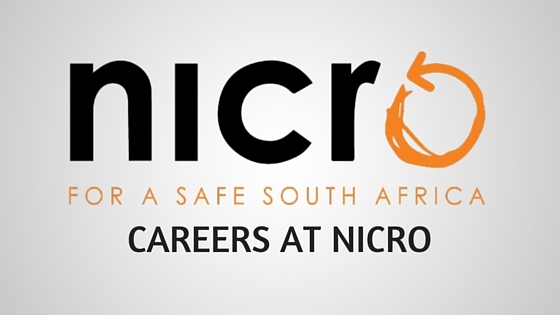 Established in 1910, NICRO is at the forefront of South Africa’s unrelenting search for effective, lasting solutions to combating crime and creating a safe, crime-free country. NICRO, which regards crime as a threat to democracy, good governance and individual rights, is a NGO providing comprehensive, holistic crime reduction and crime prevention services nationally. If you have not been contacted by 14 September 2018 for an interview you have unfortunately not been shortlisted for the position.